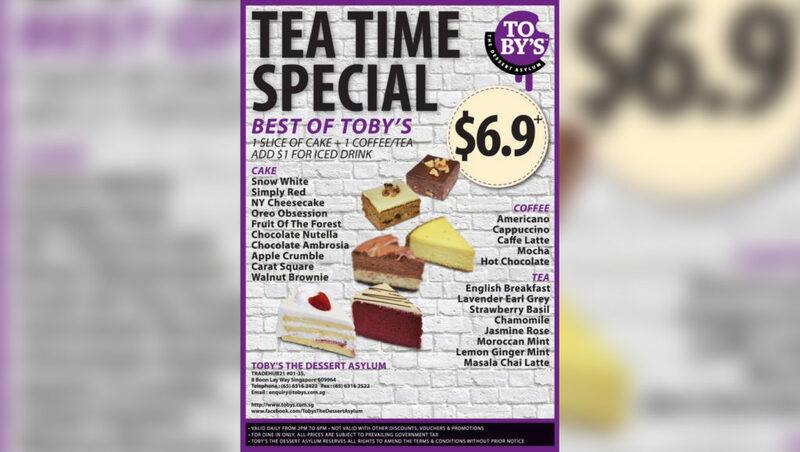 For just $6.90, you get a slice of home-baked cake, and a drink! My favourite thus far is the Ondeh Ondeh cake which was well balanced, not too sweet, and tastes like the moist and soft real deal! Along with aromatic pandan and gula malacca, coconut shavings. I’ve eaten Ondeh Ondeh cakes at other places ….and those don’t even come close. In my books, this is Singapore’s best so far! P.S. They also have the D’Lover Durian Cake is super amazing, MUST order especially if you are a durian lover, won’t regret!! I think we’ve must have eaten it 3 times so far haha.